This is the Action Plan released by Parks Canada in response to the UNESCO Reactive Monitoring Mission and the subsequent Strategic Environmental Assessment of Wood Buffalo National Park. 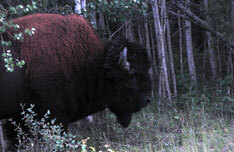 This is the Strategic Environmental Assessment undertaken by Parks Canada for Wood Buffalo National Park. This Strategic Environmental Assessment was undertaken in response to the joint UNESCO World Heritage Centre and International Union for the Conservation of Nature Reactive Monitoring Mission. 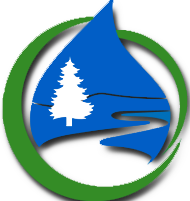 Newsletter from Wood Buffalo National Park about their ongoing Strategic Environmental Assessment. This is the addendum to the original scoping report based on the input received by Parks Canada. This is the initial scoping report for the Wood Buffalo National Park Strategic Environmental Assessment.